For the sixth year in a row, the Black Women’s Roundtable (BWR) has released a report on the state of Black women in the United States. 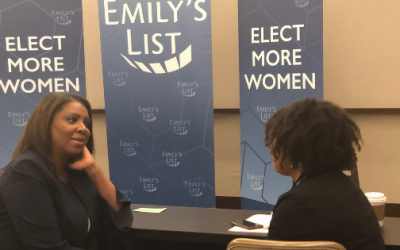 This year, the organization’s research focuses on the transformation of Black women from a powerful and consistent voting bloc to winning candidates for political office at all levels of government. And what a transformation it has been! In 2018, a record number of Black women ran for office. At the federal level, there are now 25 Black women serving in the 116th Congress. Nearly a quarter was elected in the 2018 Midterms alone—bringing incredible diversity to the Congressional Black Caucus in terms of their age (only one is over the age of 45! ), professional backgrounds and the districts they represent. In contrast to their predecessors, these women do not represent majority black and urban districts. Their victories finally put to rest the outdated stereotype that Black women candidates simply aren’t viable outside of Black neighborhoods. Across the country, voters of all colors elected Black women and now we are serving as big-city mayors, federal judges, and lieutenant governors. 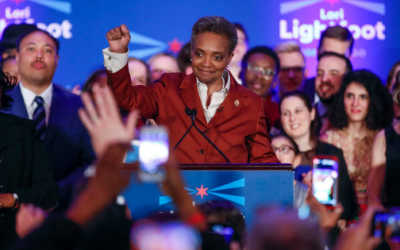 In the run-up to the 2020 elections, Black women are increasingly taking our special brand of magic from the voting booth to the halls of power and beyond. The report is lengthy—and very insightful and worth a read in full. Here are 4 highlights from the key findings that you may not read elsewhere. 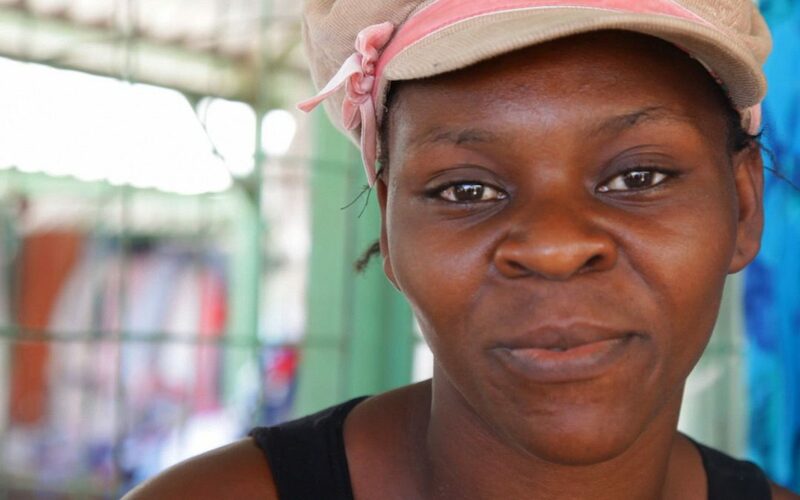 The fastest growing demographic of entrepreneurs in America is Black women. Yet, we remain shut out of jobs and opportunities in Silicon Valley and the tech industry. And we are the least likely to get venture capital funding. Since 2009, Black women-led startups have raised $289 million, which represents only .0006% of the hundreds of billions of the tech venture funding raised in the last decade. In an op-ed for Colorlines, Lynnise Pantin, director of the Entrepreneurship and Community Development Clinic at Columbia Law School, discusses the racial bias and wealth gap which impacts the ability to raise capital for entrepreneurs of color. Pantin cites recent high profile cases in which young white entrepreneurs were given enormous amounts of capital, again and again, despite warning signs until their companies went bankrupt and they ended up facing fraud charges. This is food for thought for all those venture capitalists out there. Instead of funding white hipsters who turn out to be criminals, how about they start investing in Black women in 2019? Enrollment at Historically Black Colleges and Universities (HBCUs) is on the rise. Black women lead enrollment at these institutions and in higher education in general. In fact, the report attributes the 2.1% increase in enrollment at HBCUs to Black women’s representation on campus. Not only are Black women attending universities at higher rates, we are also leading them. Out of the 105 HBCUs across the country, 31 have a Black woman serving as president. And, of course, as a result of all that time on campus Black women are getting those diplomas! In 2016, Black women made up nearly 70 percent of the Black population earning associates, bachelors, master, and doctoral degrees. 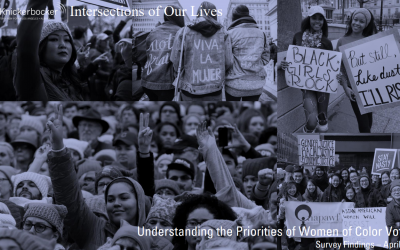 In addition to its key findings, the Black Women’s Roundtable report also lays out the organization’s organizing, policy and empowerment priorities for 2019. They have an ambitious agenda related to economic empowerment, health and racial justice and, of course, political organizing for 2020. It looks like Black Women’s Roundtable is poised to help Black women continue to build influence and power in 2019. And we’re all in! To read more about their exciting work, click here. Watch Dr. Maya Angelou Perform “Still I Rise”. Did the Mueller Investigation Miss the Mark?